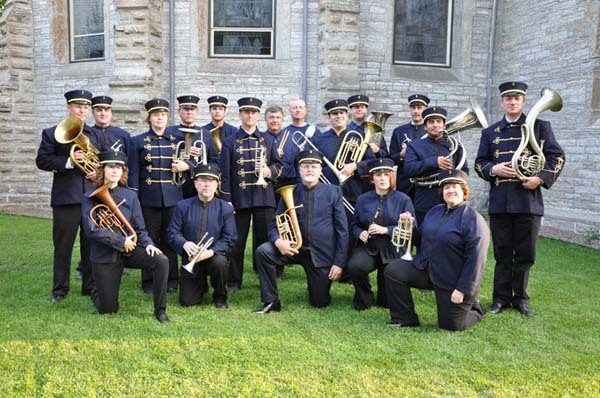 Newberry’s Victorian Cornet Band is known for the rich authenticity of their performances. 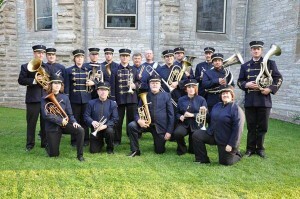 They use original arrangements and instruments from the late 19th century. Like the bands from that era, the group ranges from 6 players to a full ensemble of 30, usually touring with 17. The groups members are professional or semi-professionals and sure to offer fantastic concerts at VBF.